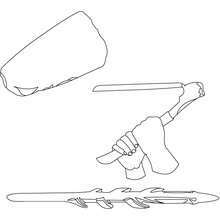 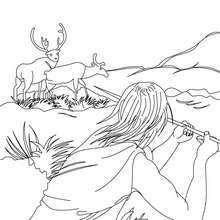 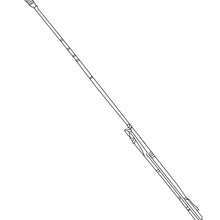 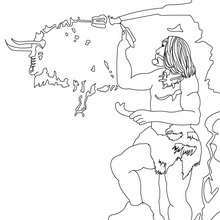 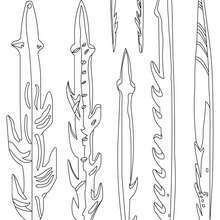 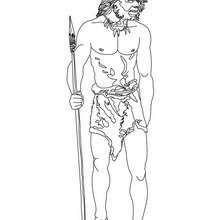 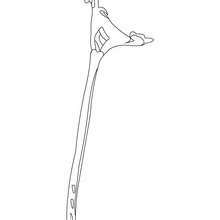 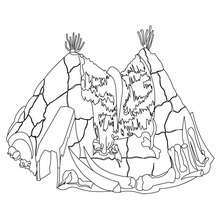 We have selected this Homo Sapiens making a needle with animal bones coloring page to offer you nice HOMO SAPIENS coloring pages to print out and color. 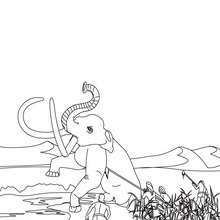 Free HOMO SAPIENS coloring pages available for printing or online coloring. 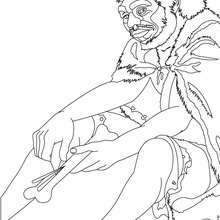 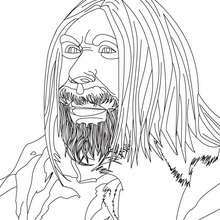 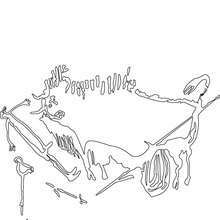 You can print out and color this Homo Sapiens making a needle with animal bones coloring page or color online.